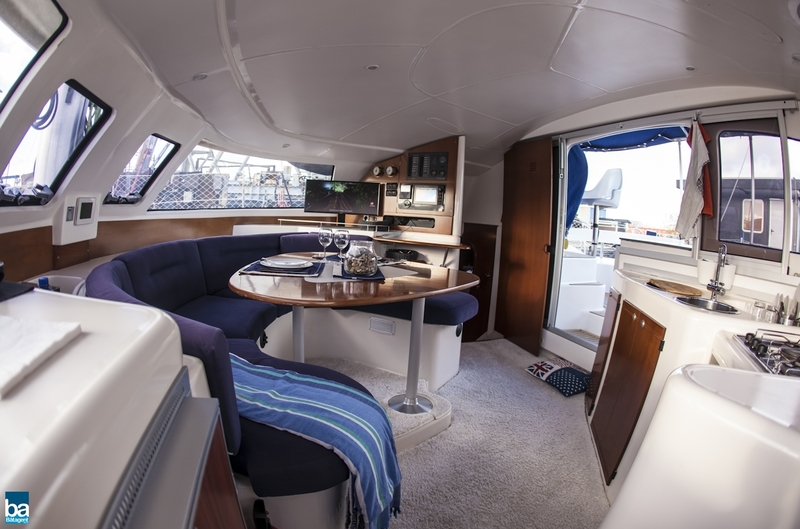 Lavezzi 40 Maestro-2004, launched 2005. 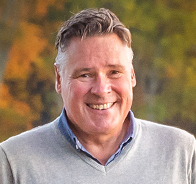 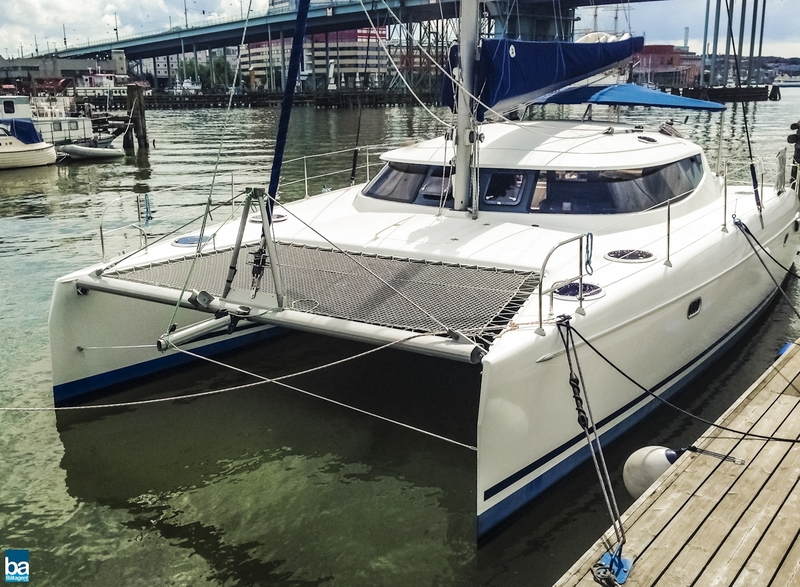 2 private owners, and has never been in charter. 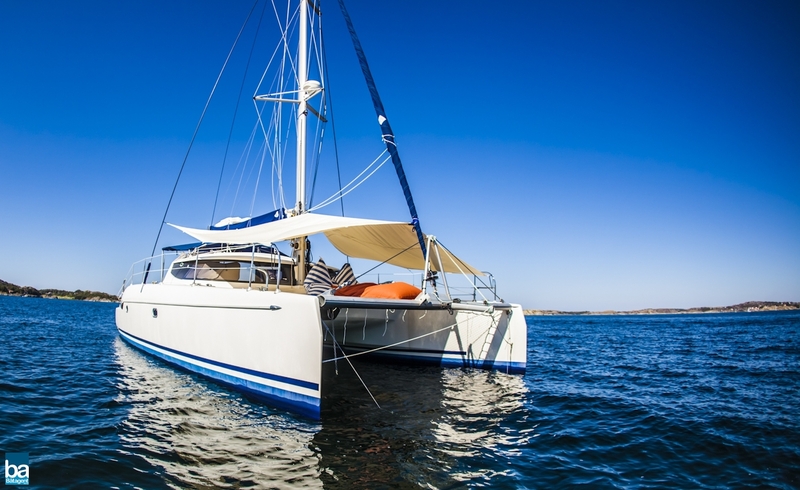 Professionally maintained catamaran with excellent sailing characteristcs. 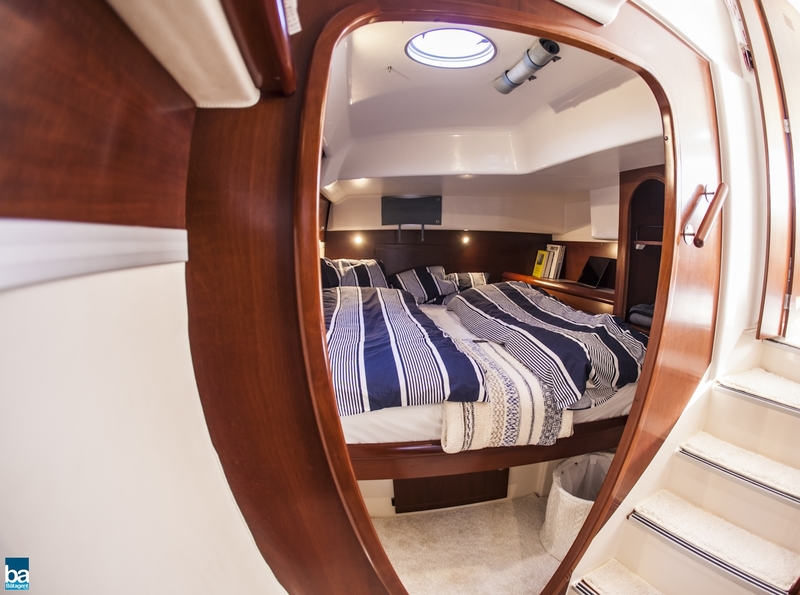 Lavezzi 40 Maestro (owner's version with 3-cabins), was constructed in late 2004 (launched 2005) by the Fountaine Pajot shipyard. 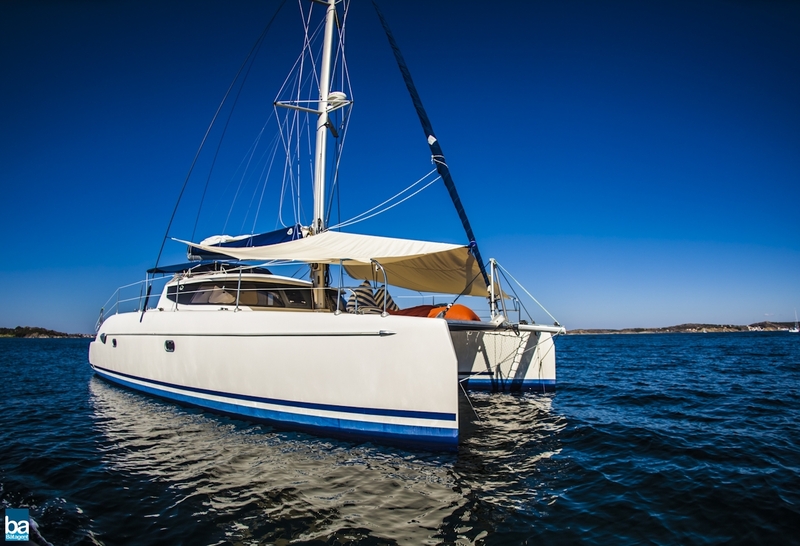 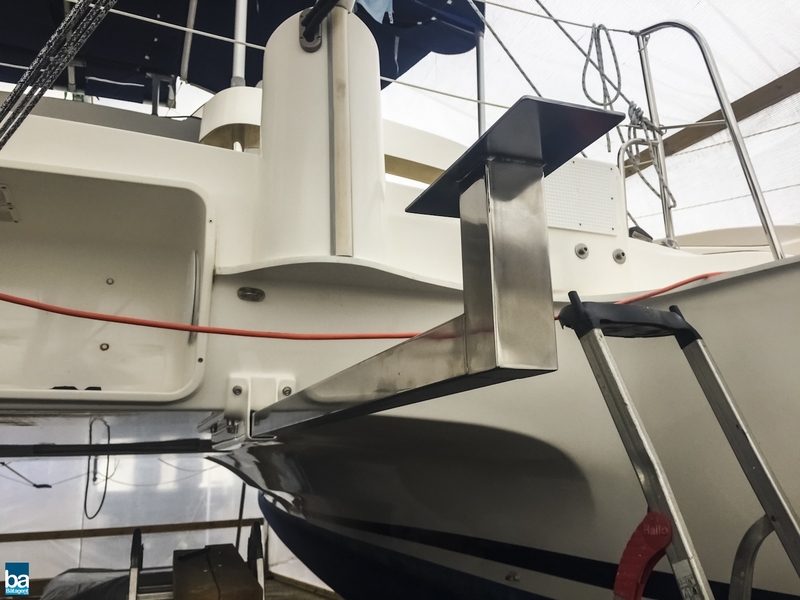 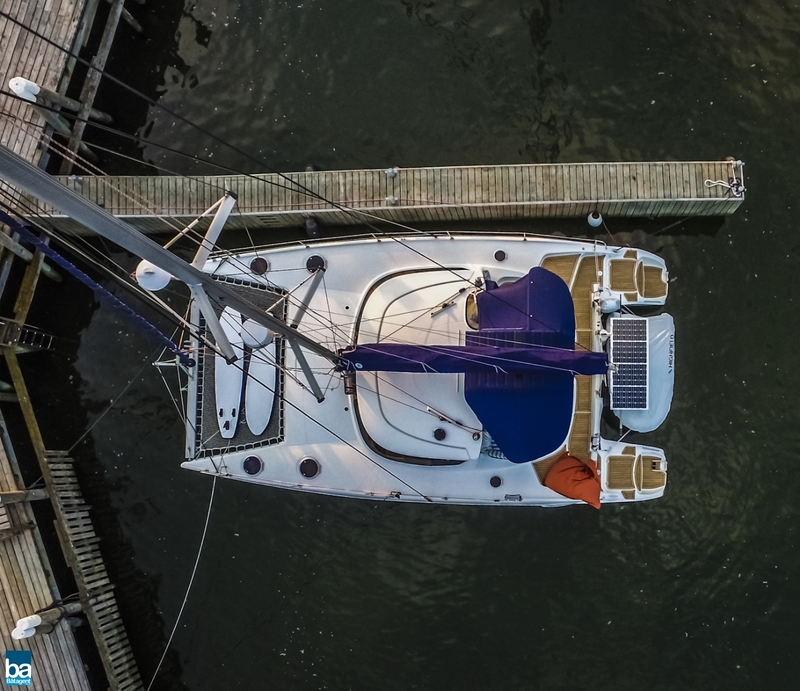 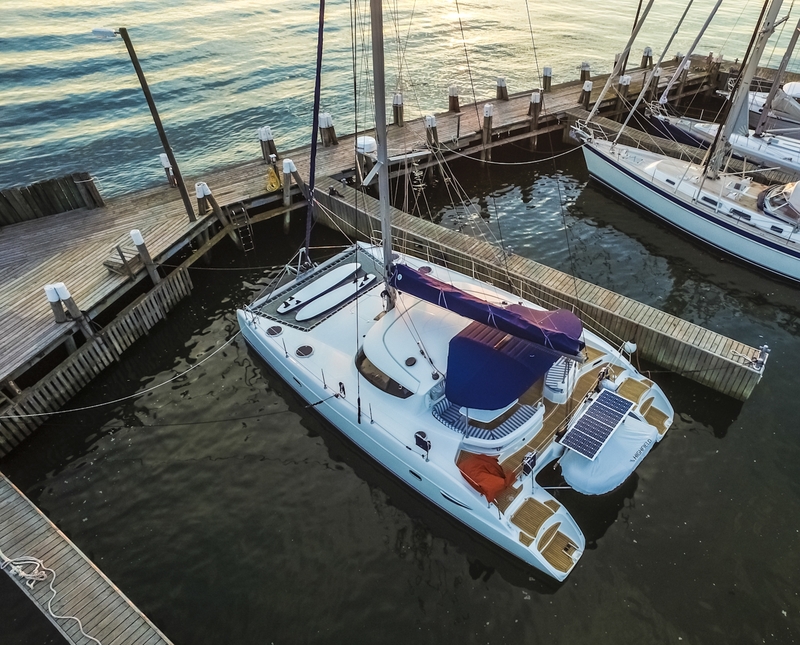 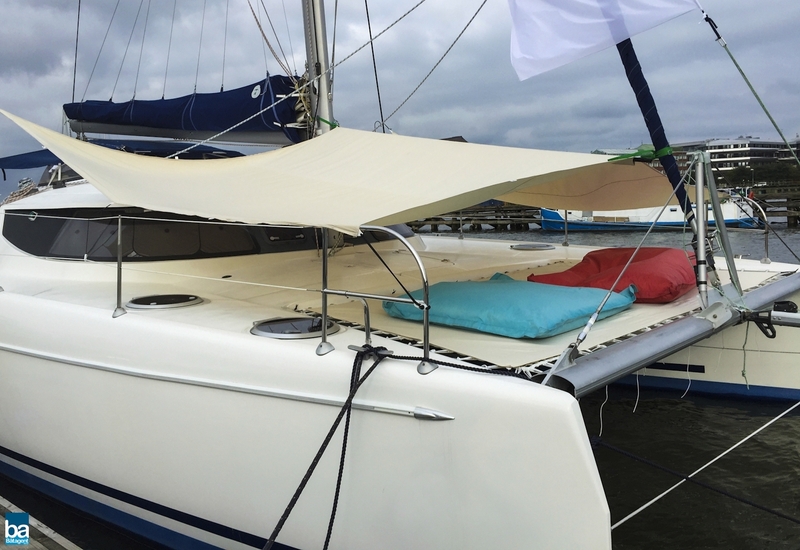 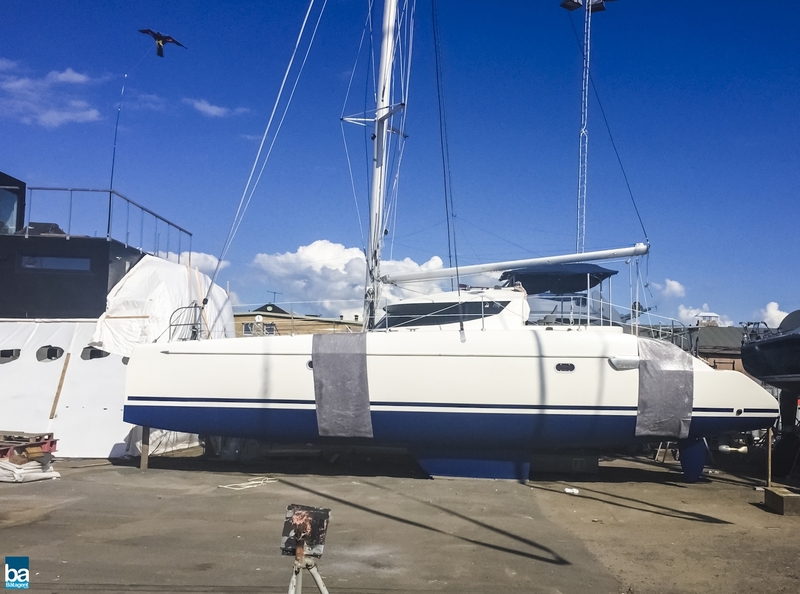 Professionally maintained catamaran with excellent sailing characteristics. 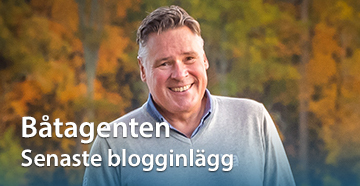 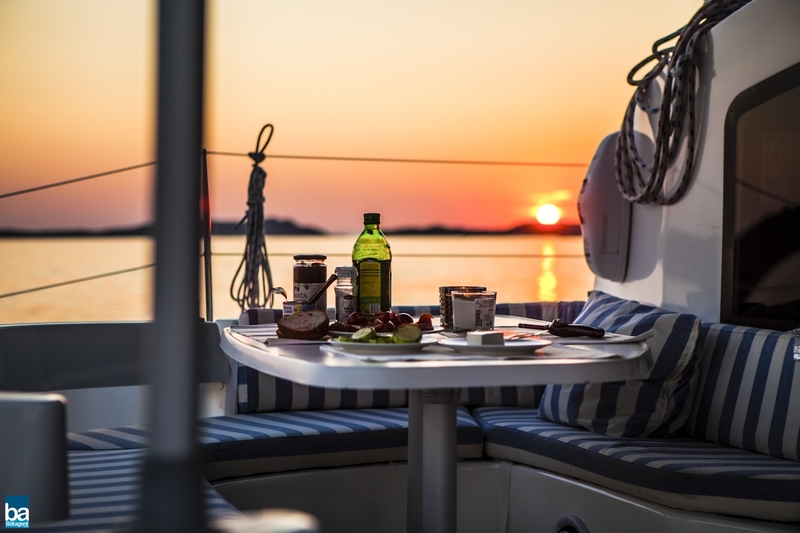 European VAT has been paid. 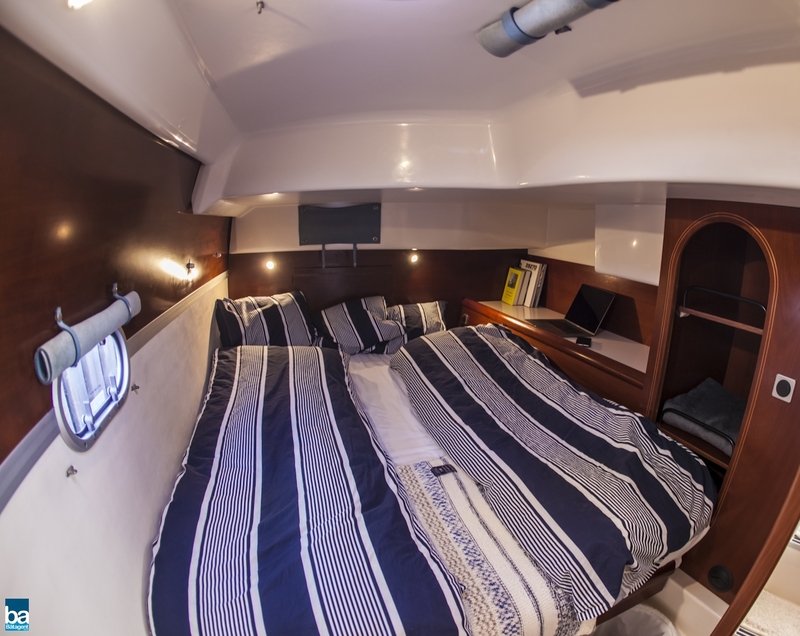 This boat have seen very little use due to lac of time, she have spend 7 years on land and the last 6 years with total of 30 nights on board. 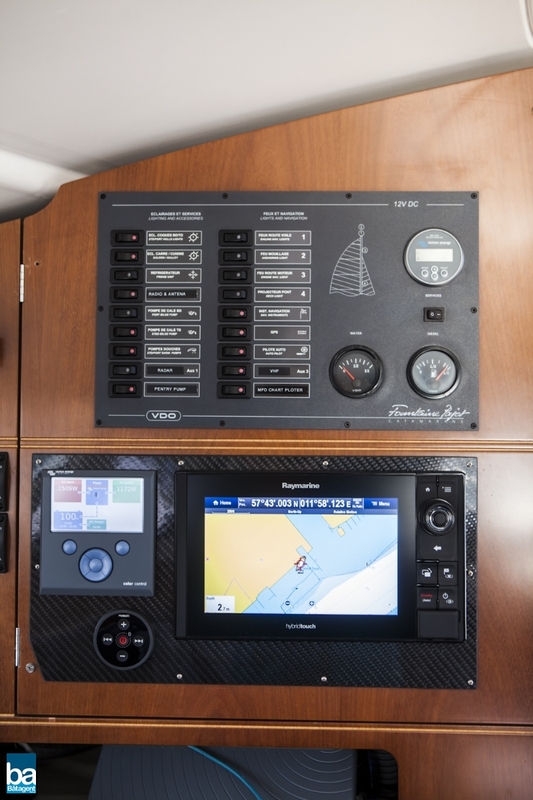 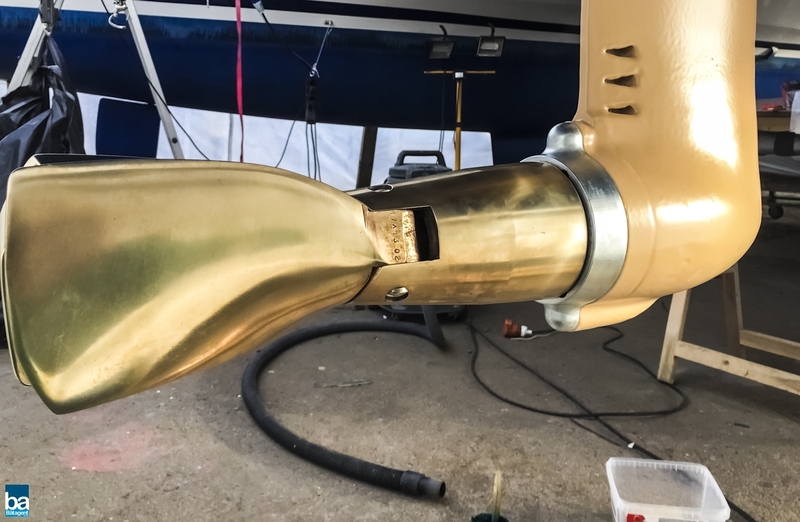 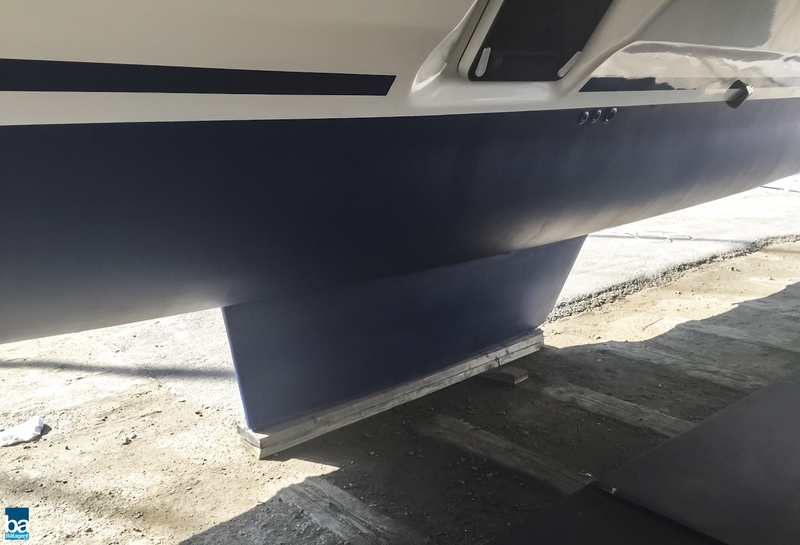 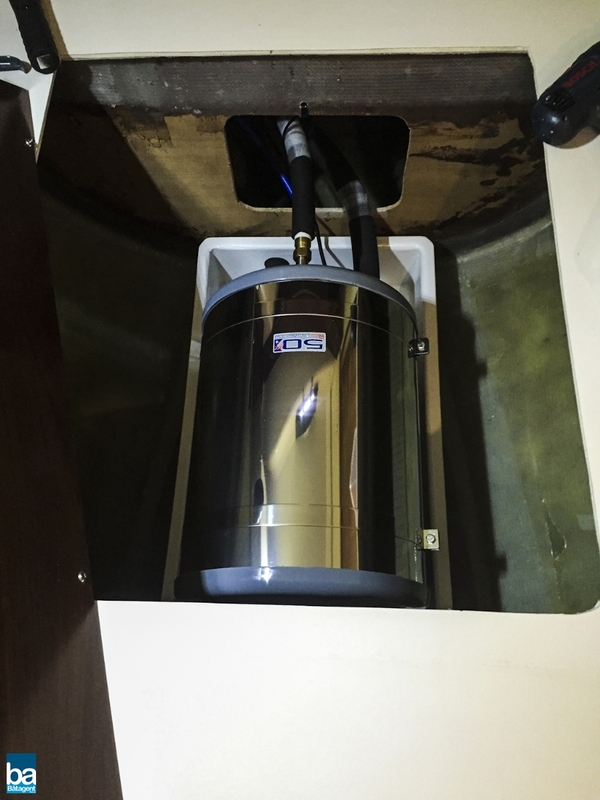 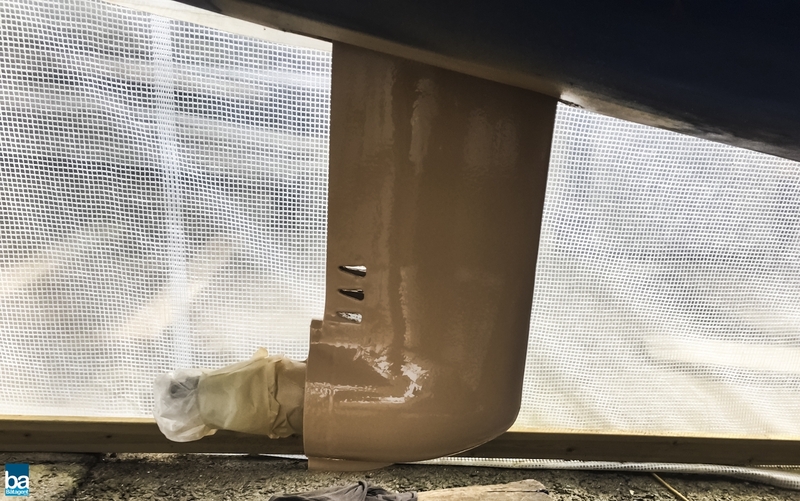 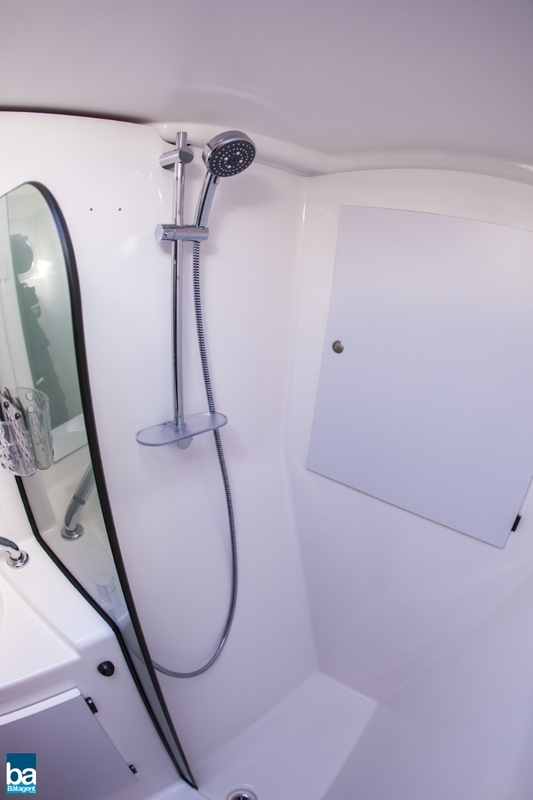 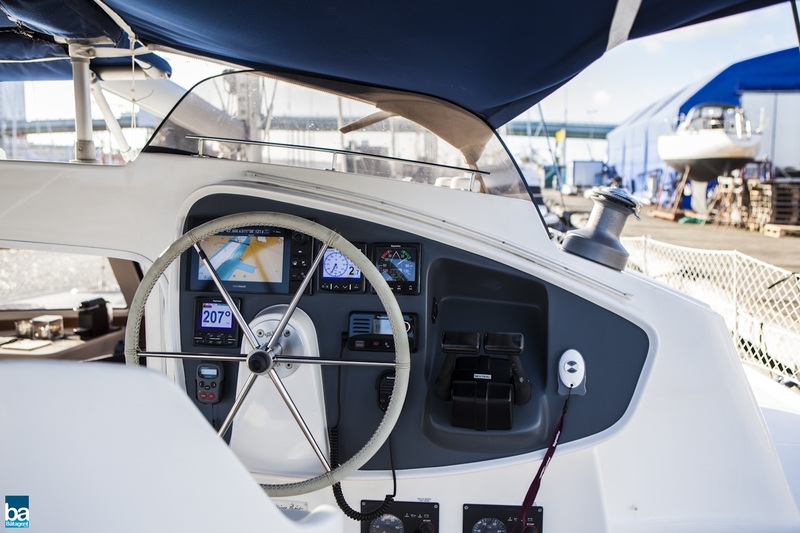 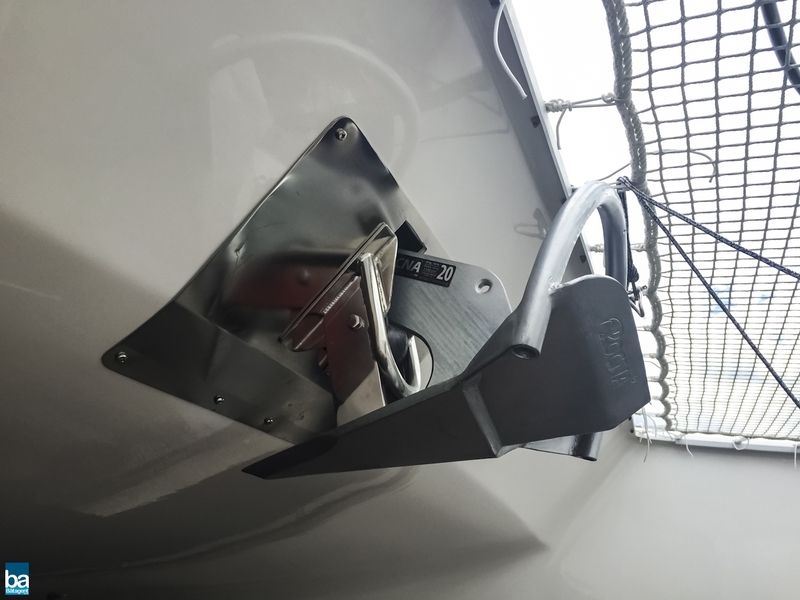 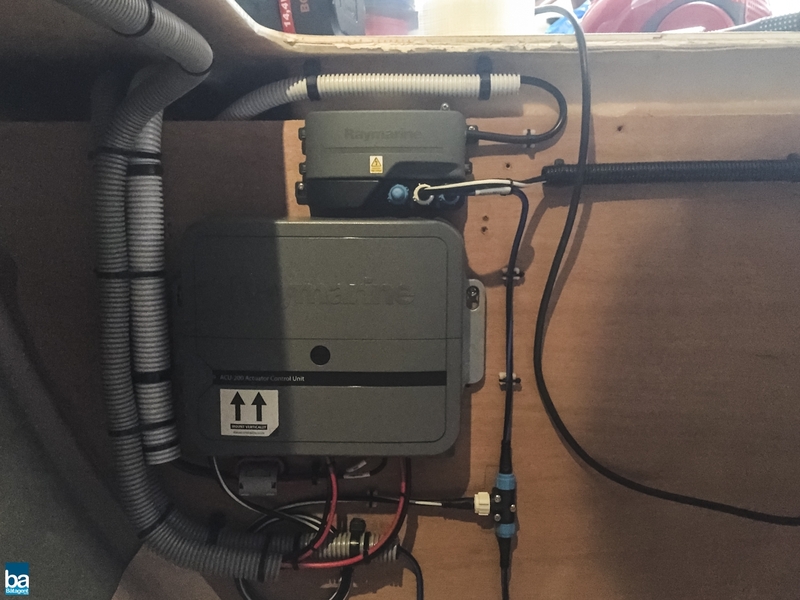 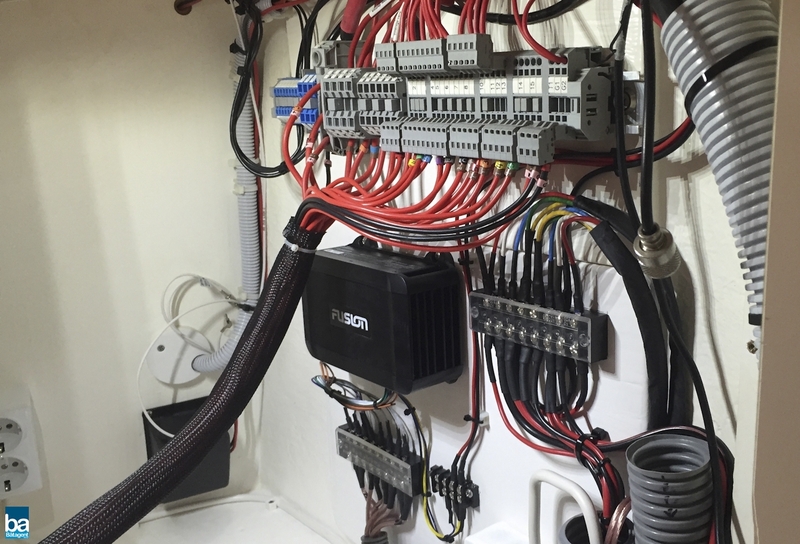 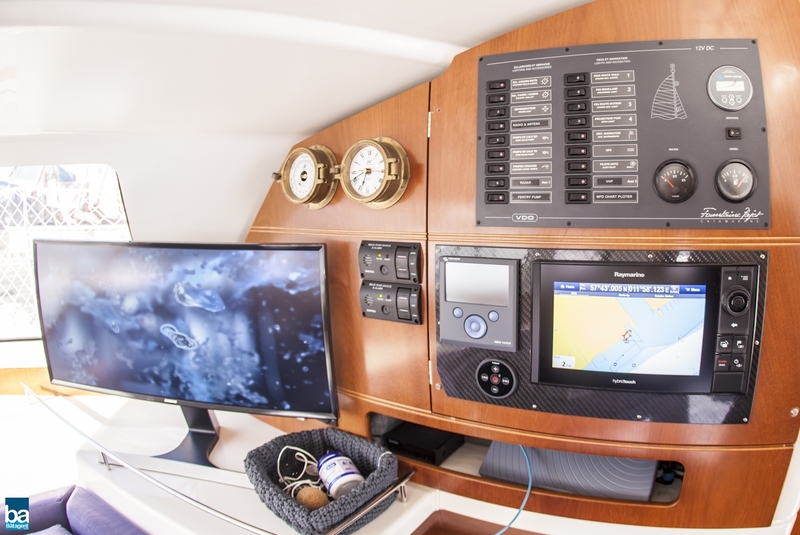 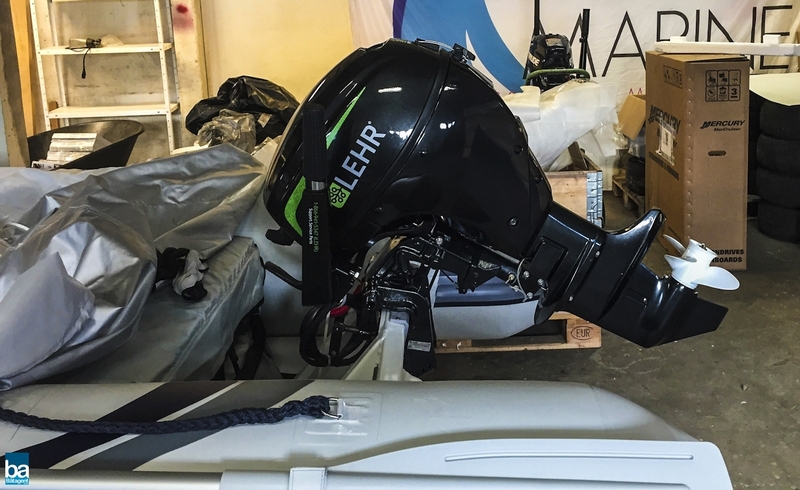 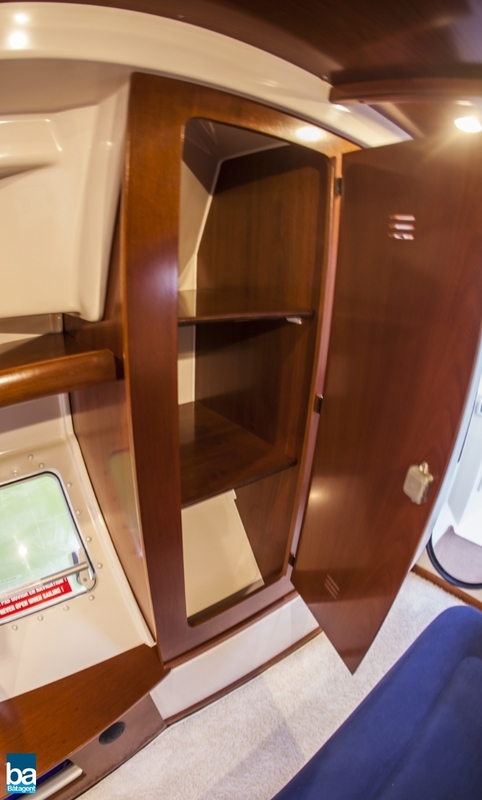 The boat is like new inside and outside, with numerous upgrades made the passed 3 years. 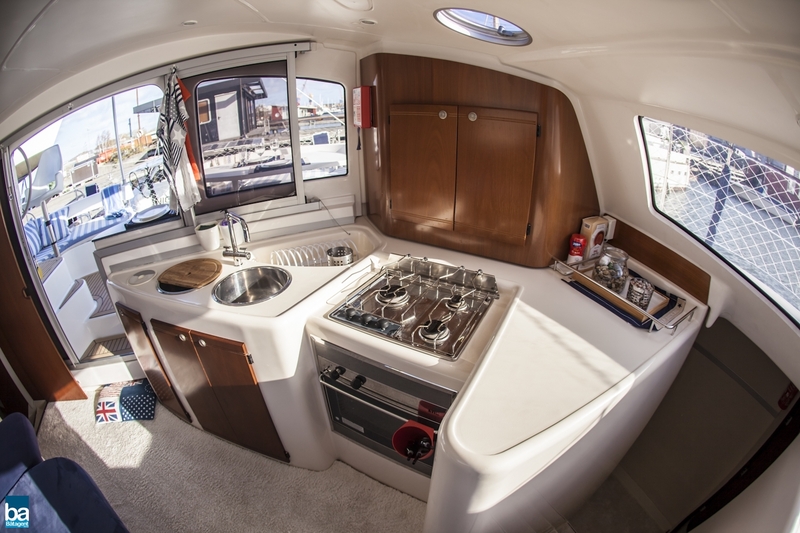 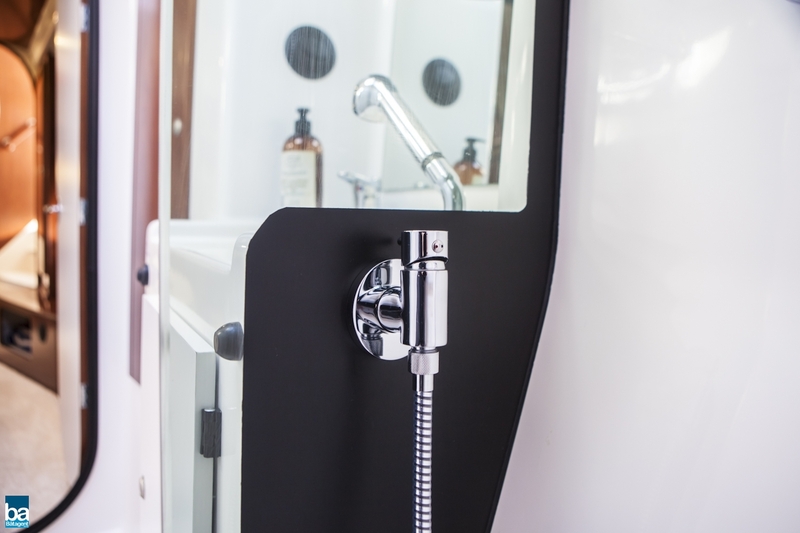 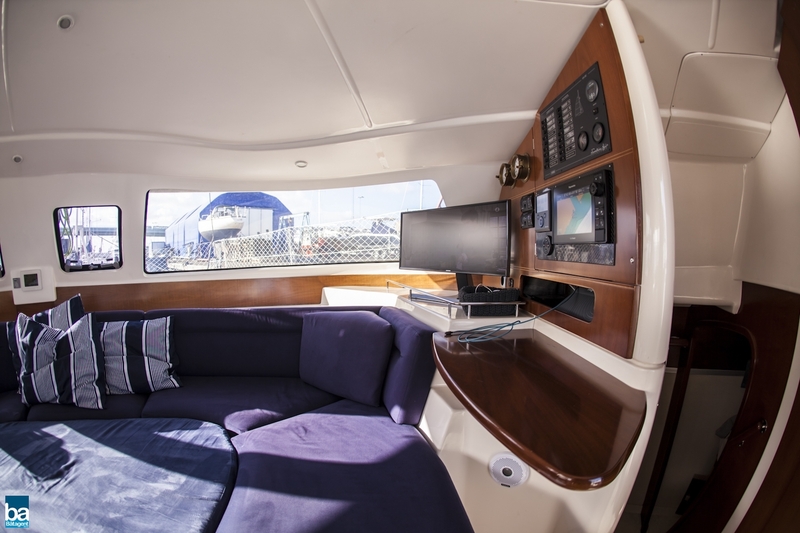 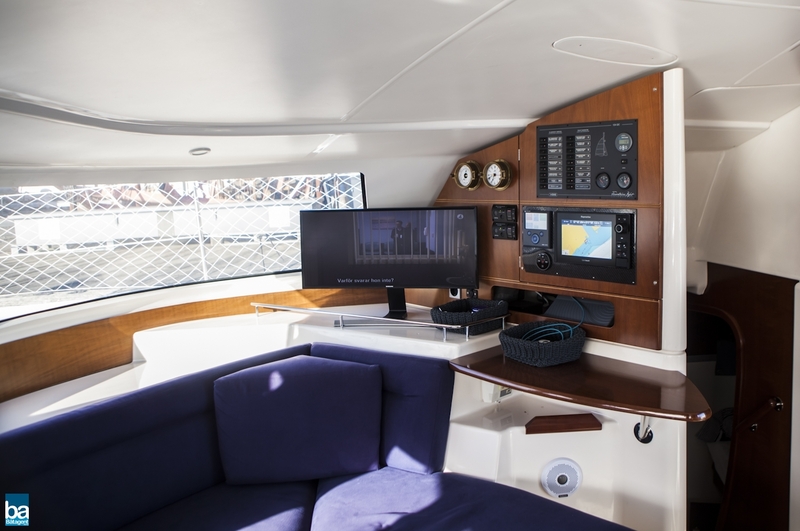 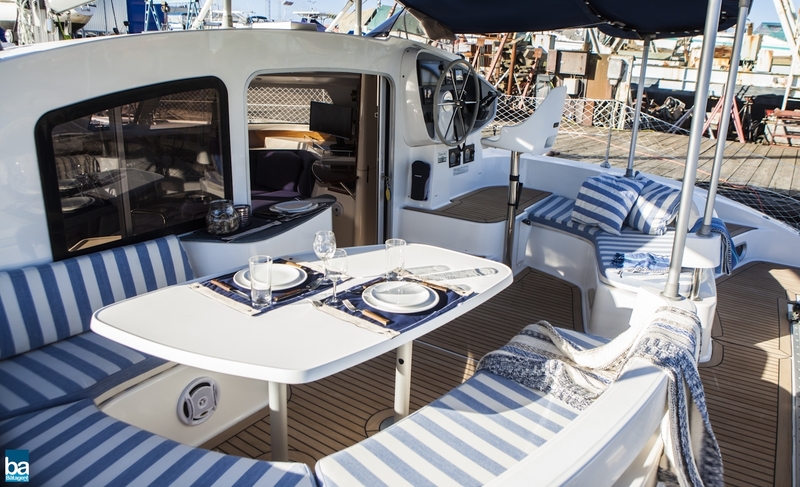 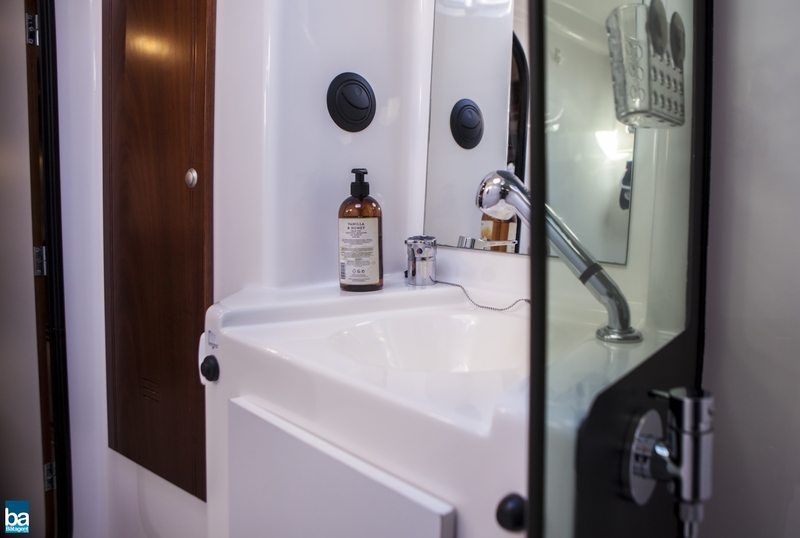 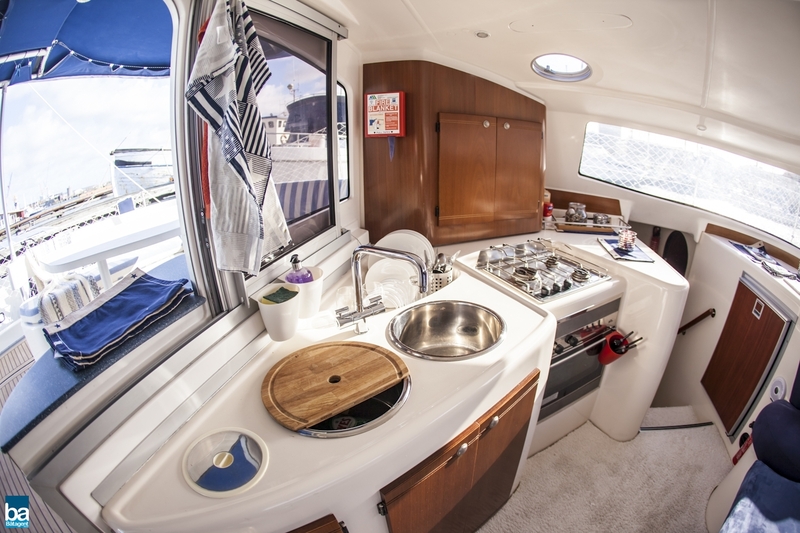 The implementation of this Lavezzi is the master version with large aft cabin in the starboard hull with large toilet and shower, the location of the kitchen means that there is direct contact with the other passengers at the dining table outside. 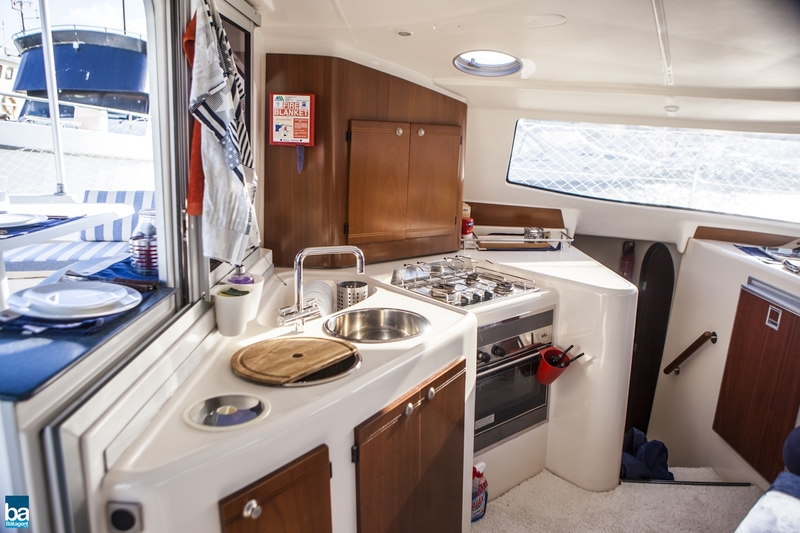 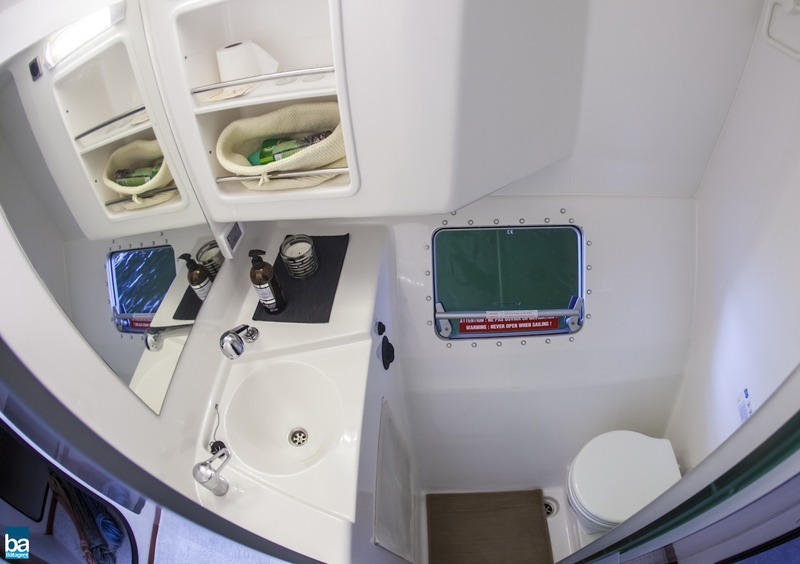 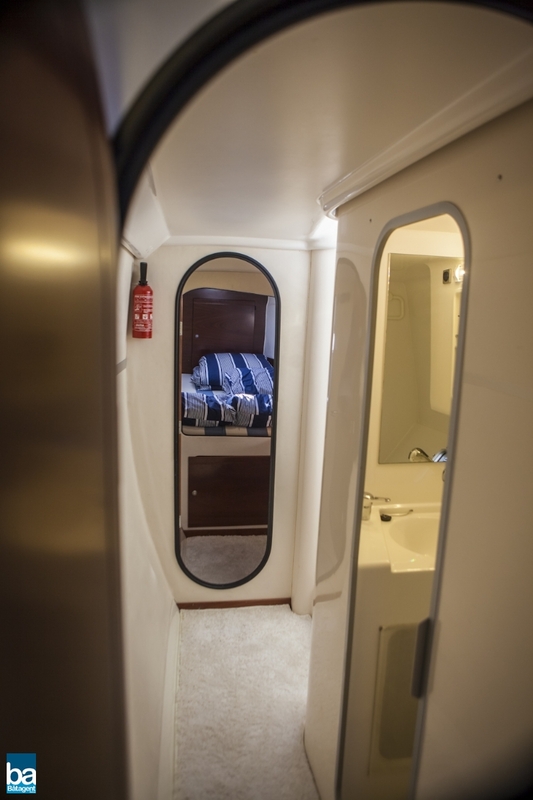 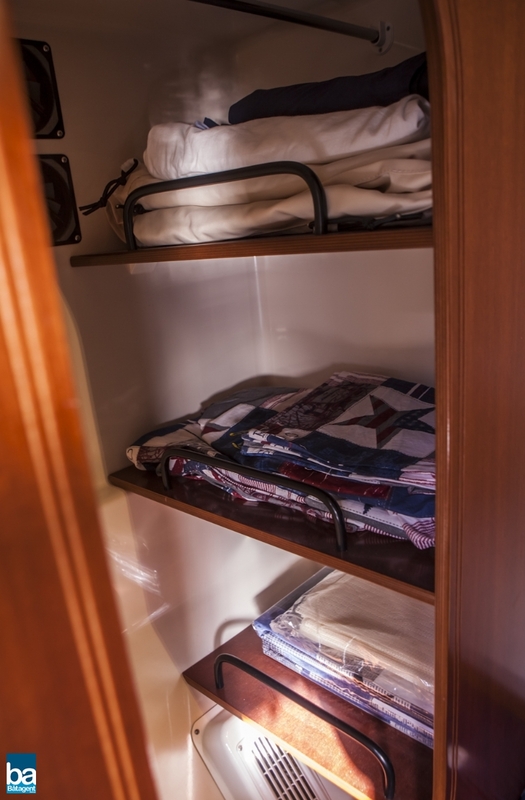 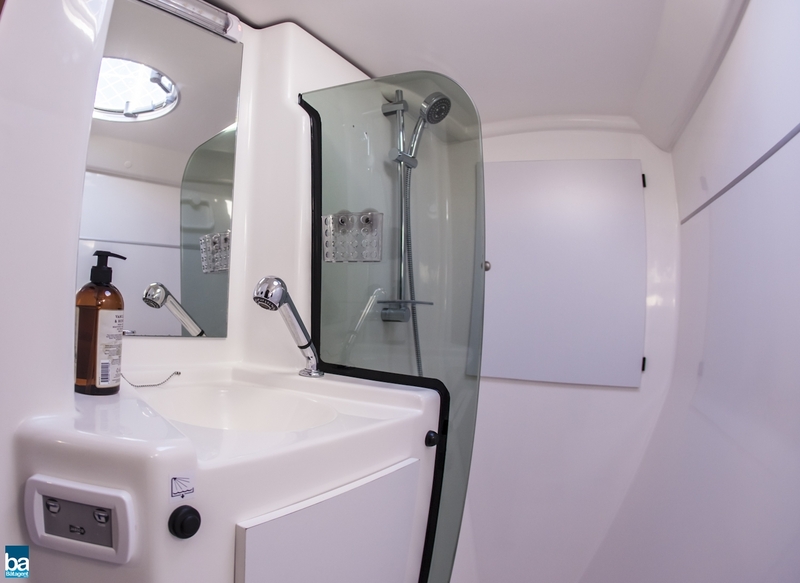 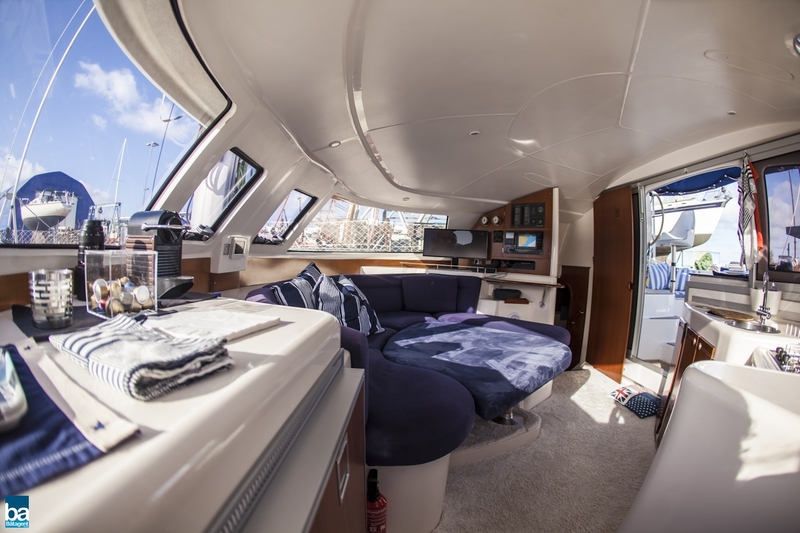 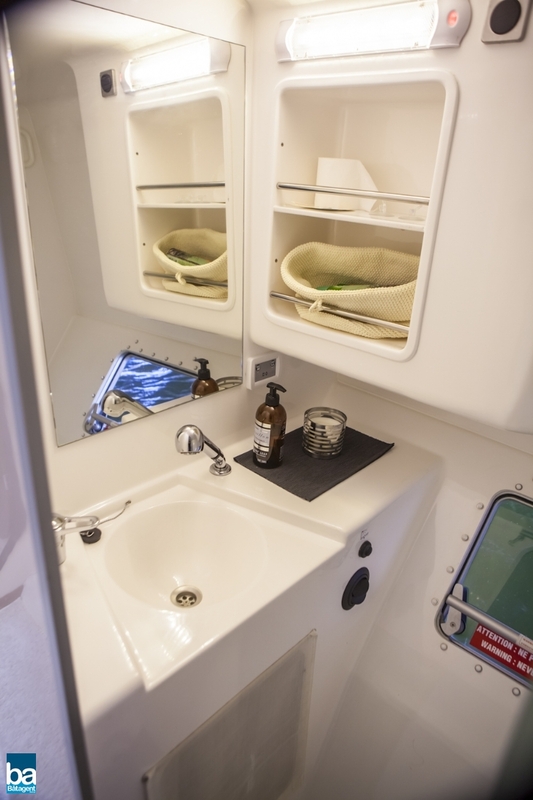 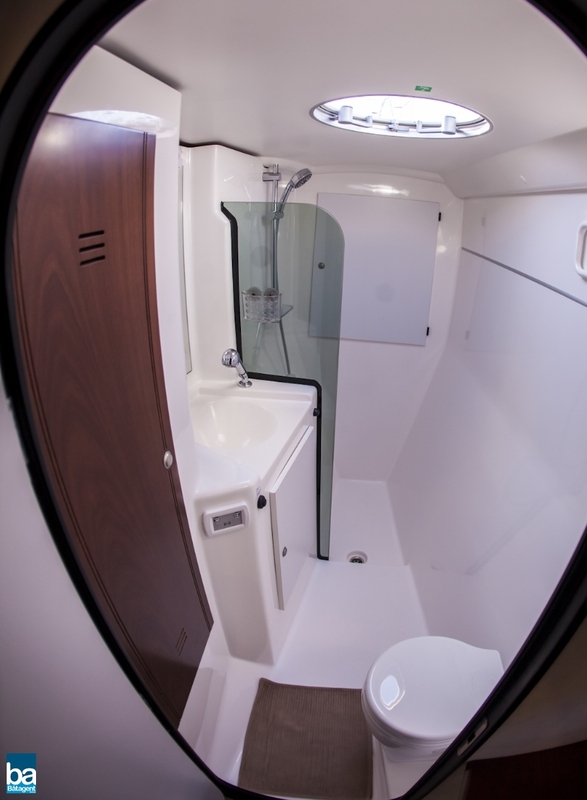 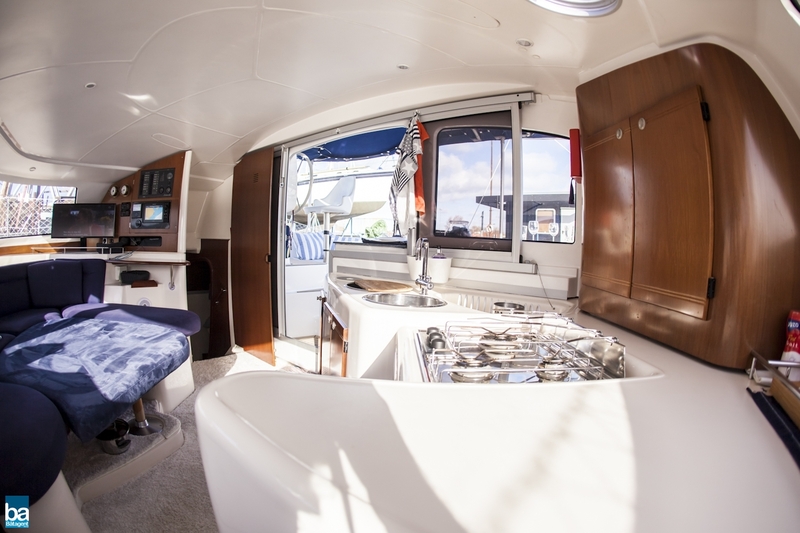 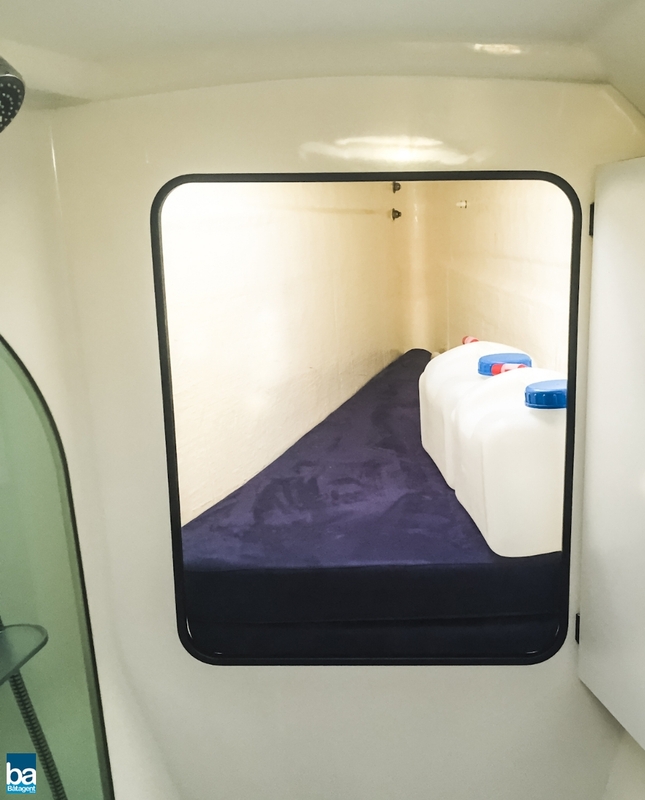 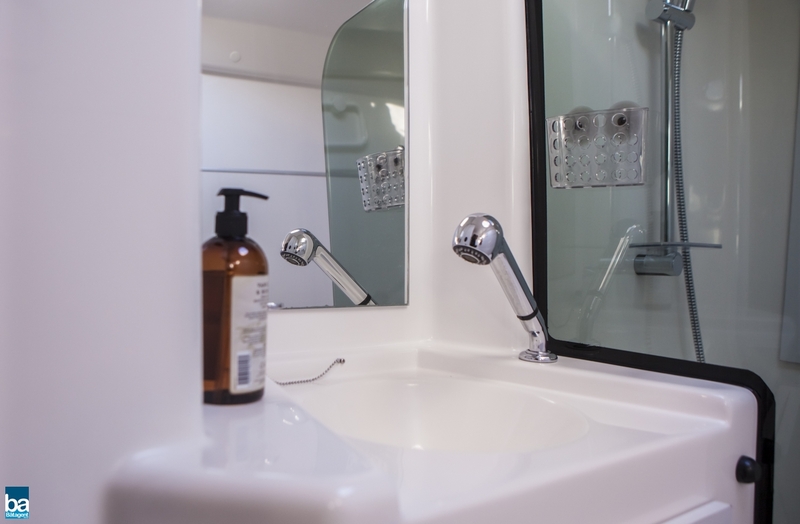 Saloon is with large dining table or can be converted as extra double bed, port hull is with 2 double cabins and separate toilet/shower, This catamaran is very atmospheric and very complete. 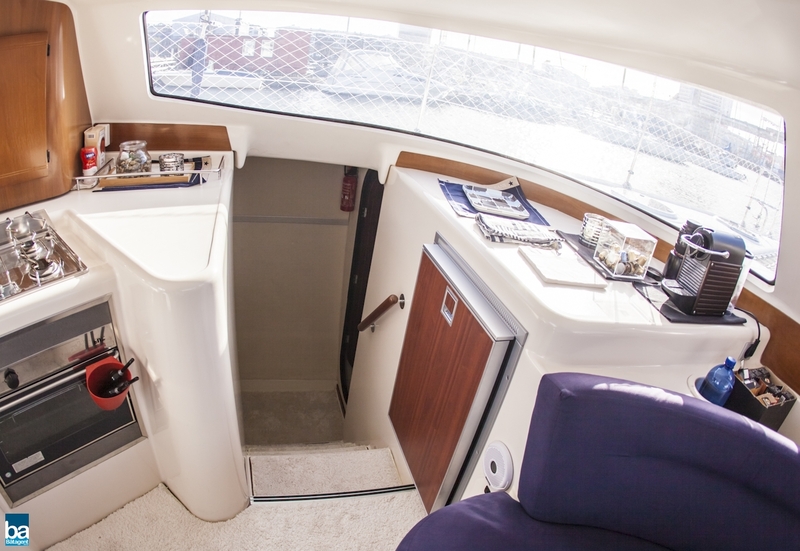 The deck layout is very practical and in and around the cockpit you can walk around freely without obstacles. 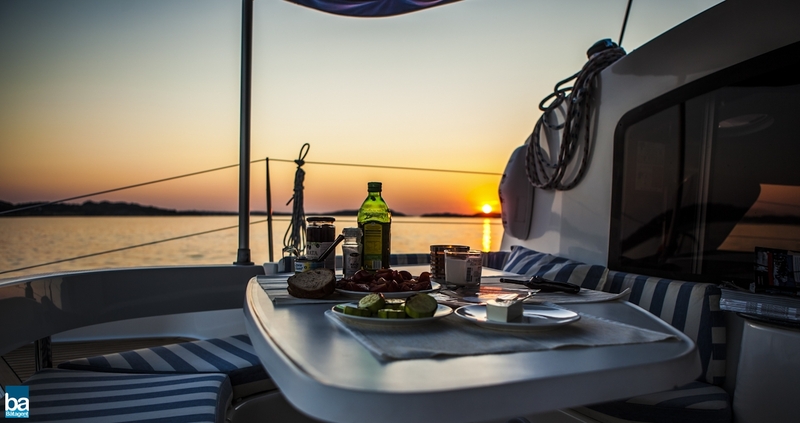 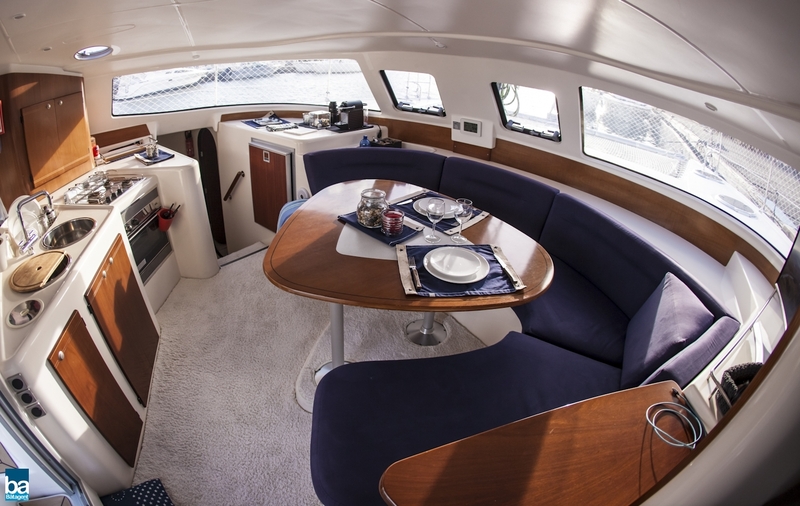 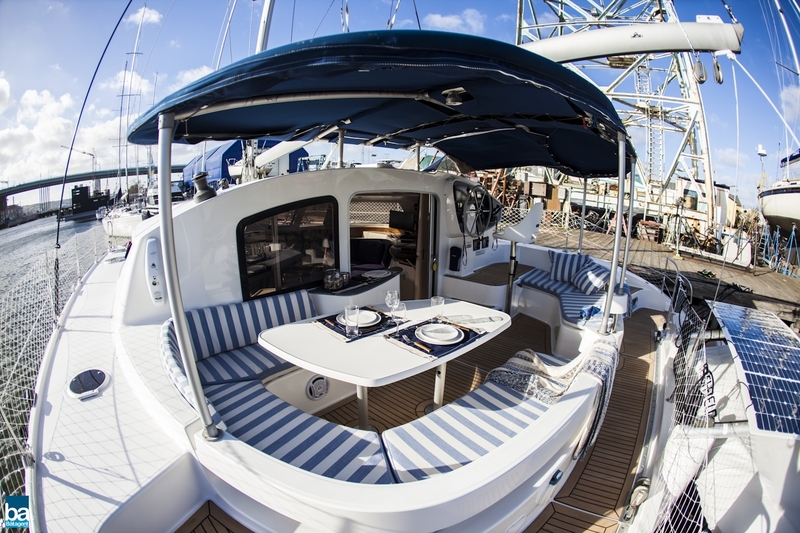 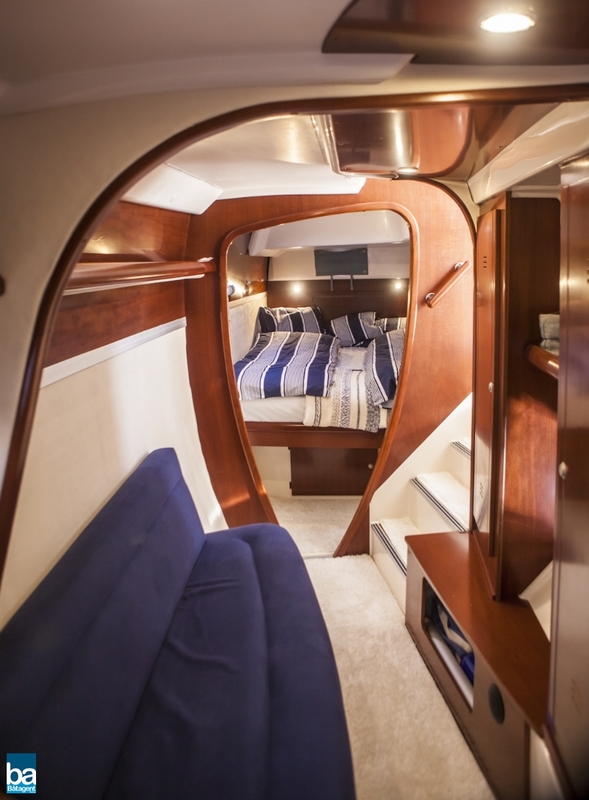 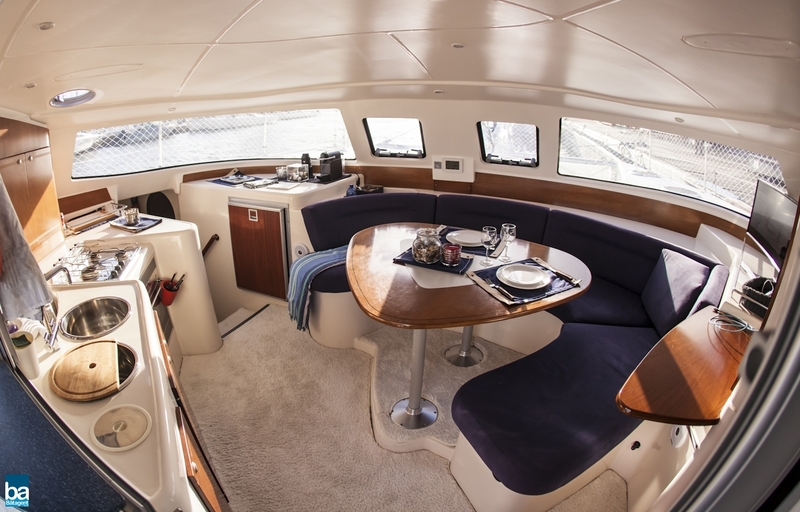 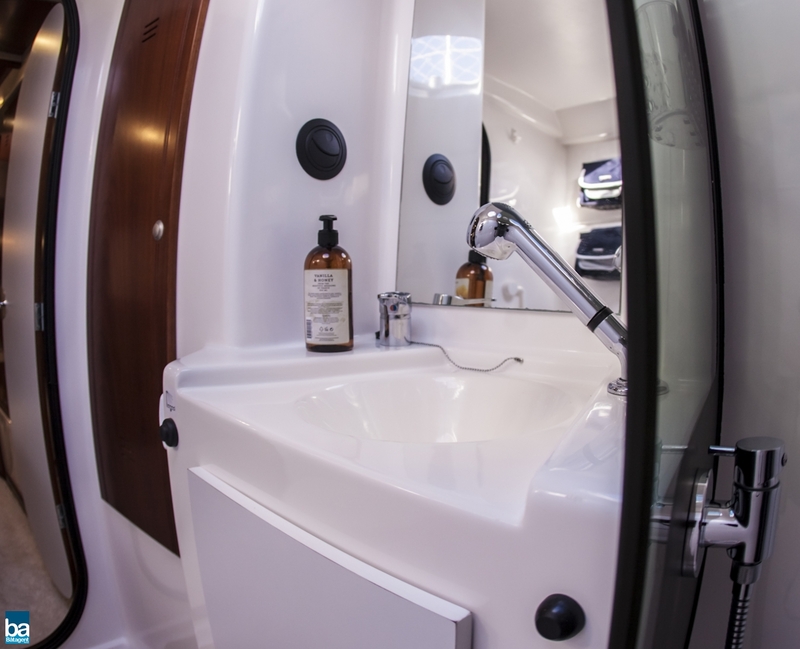 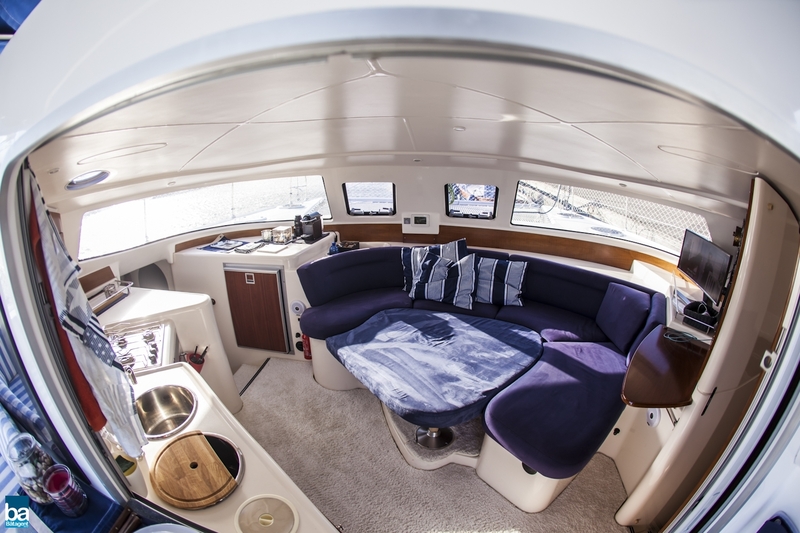 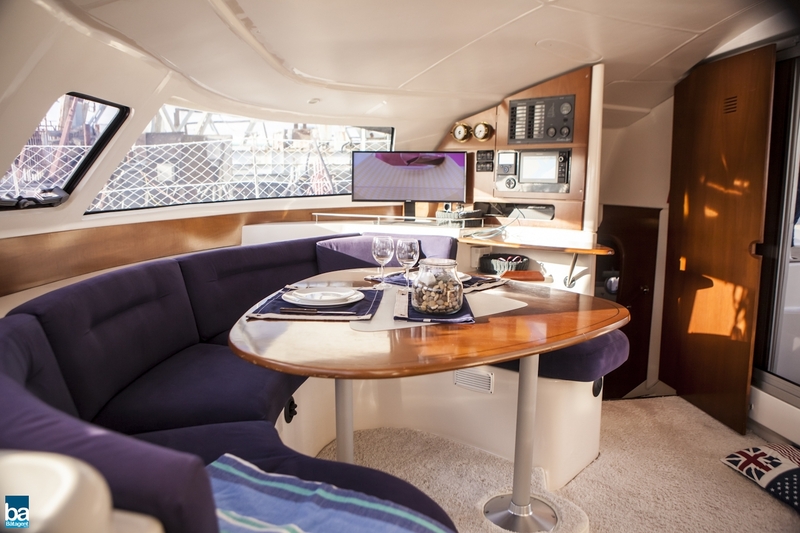 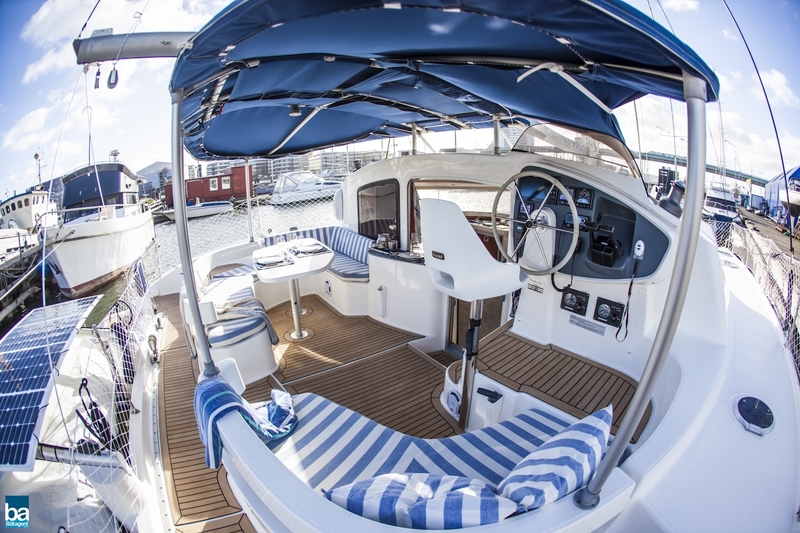 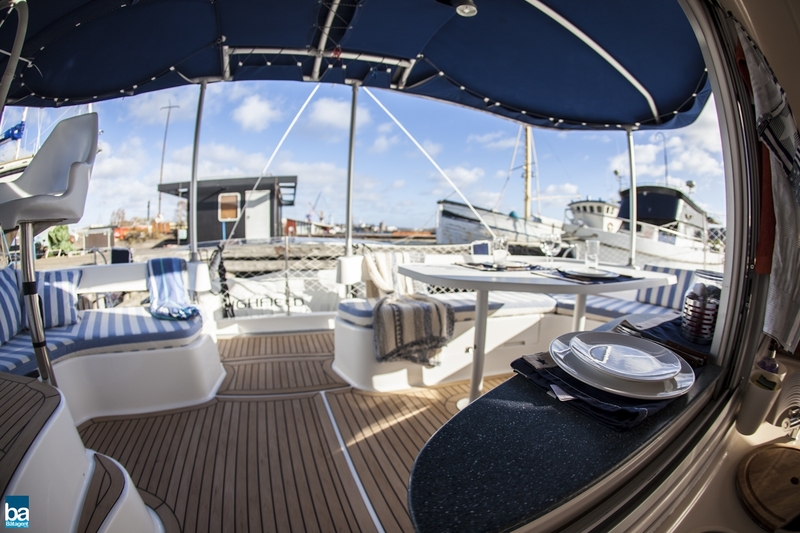 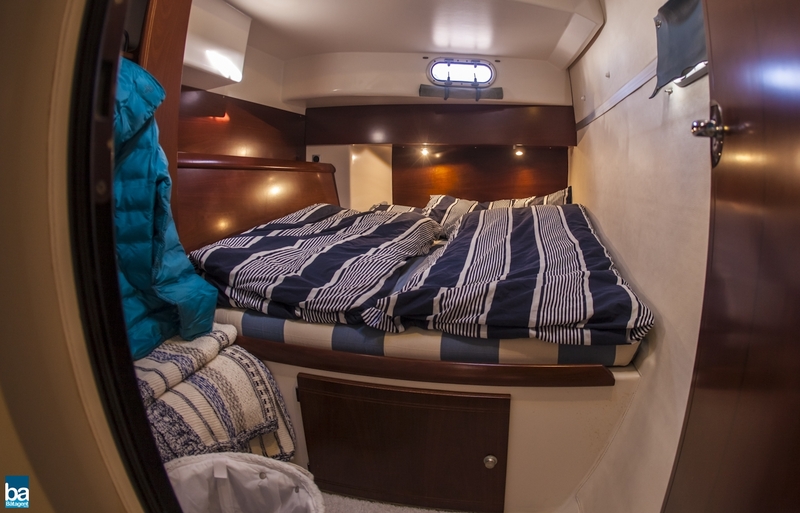 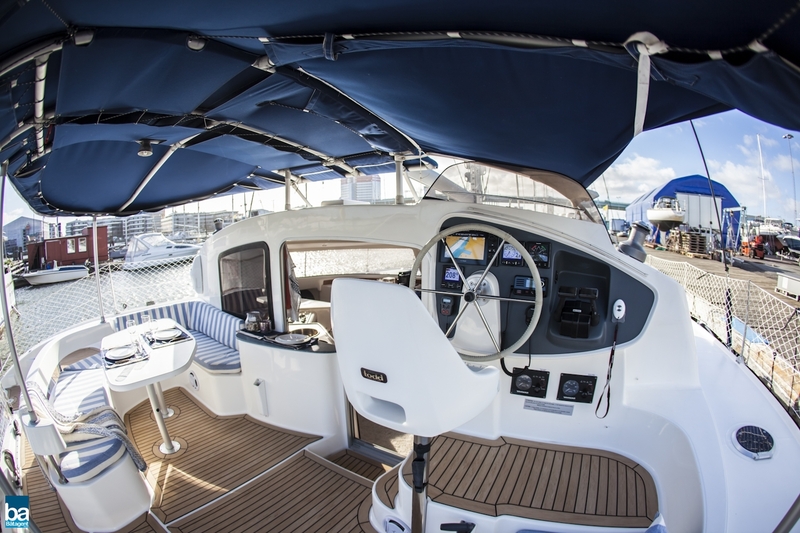 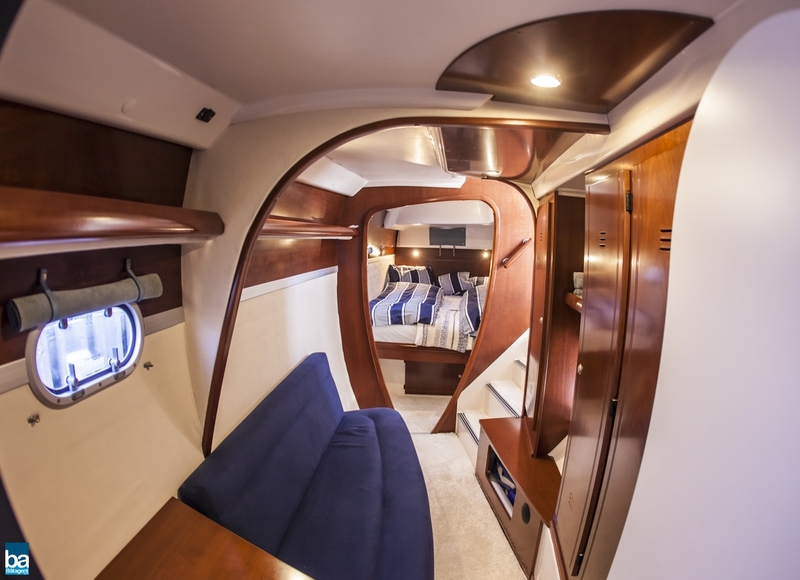 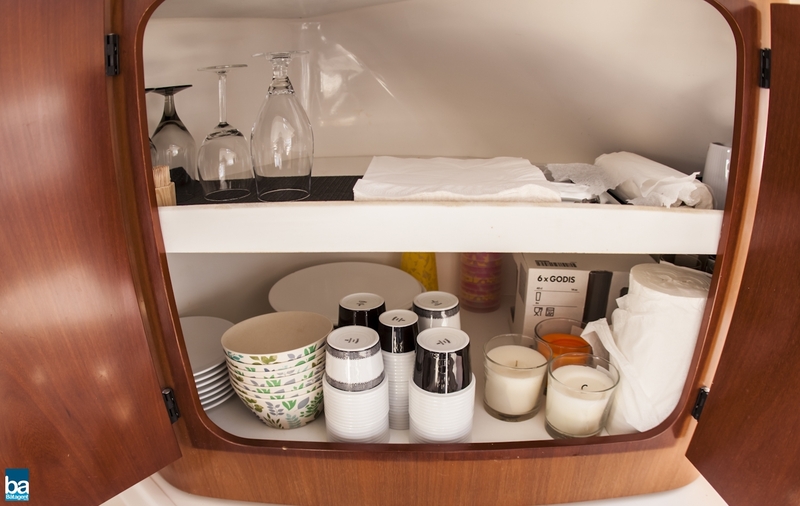 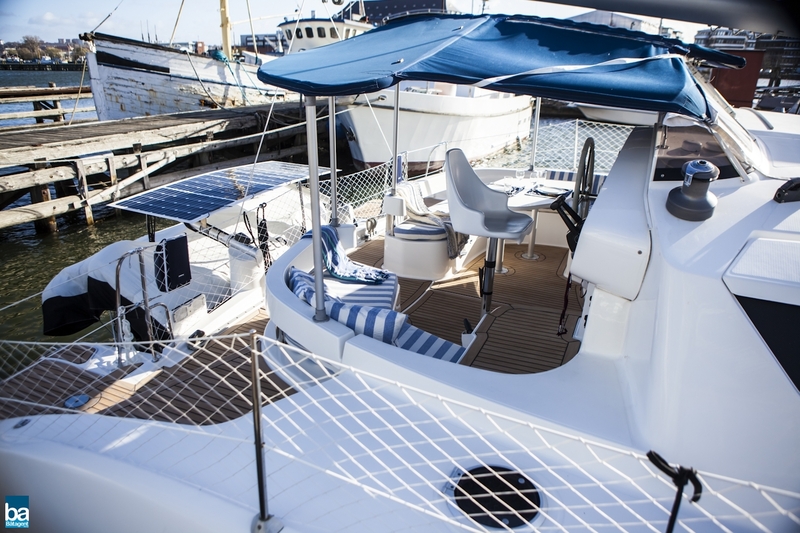 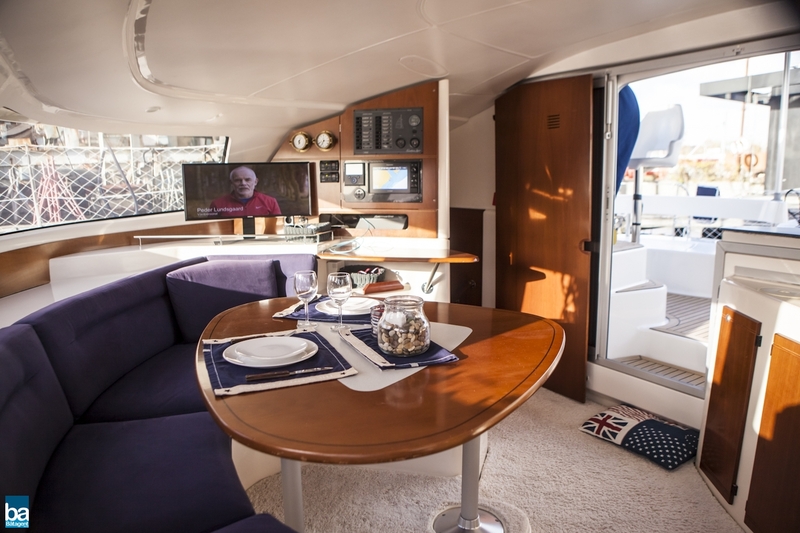 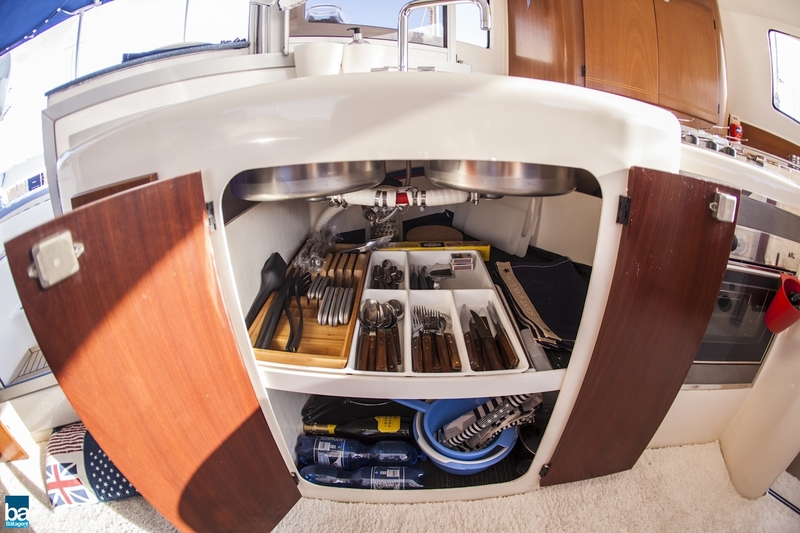 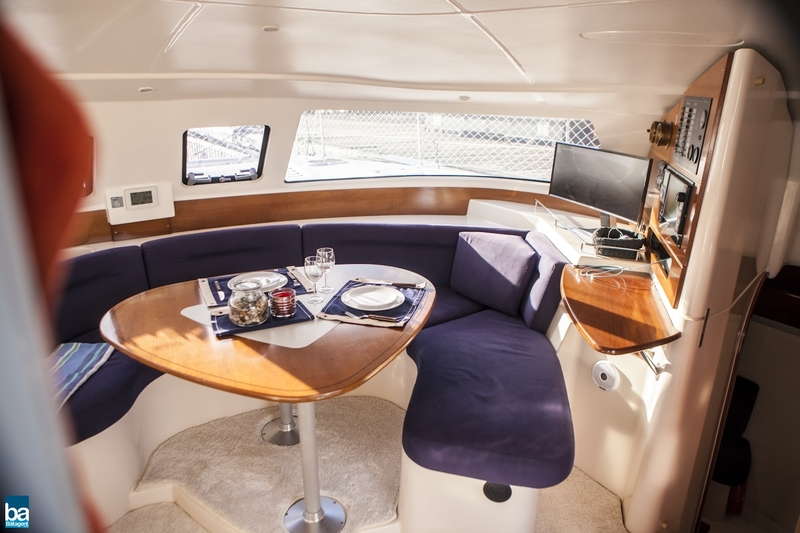 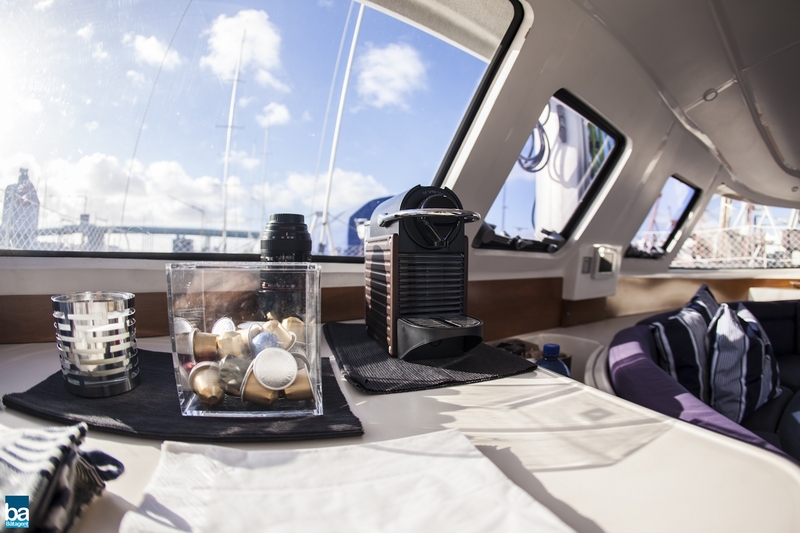 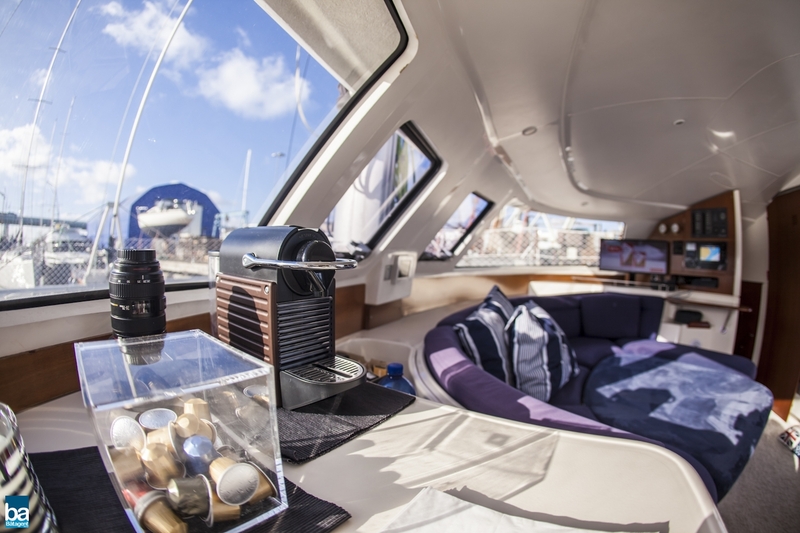 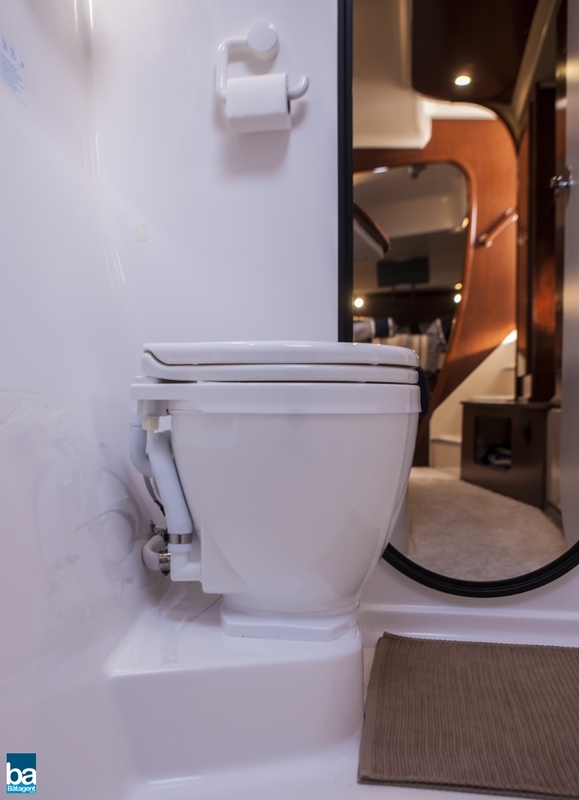 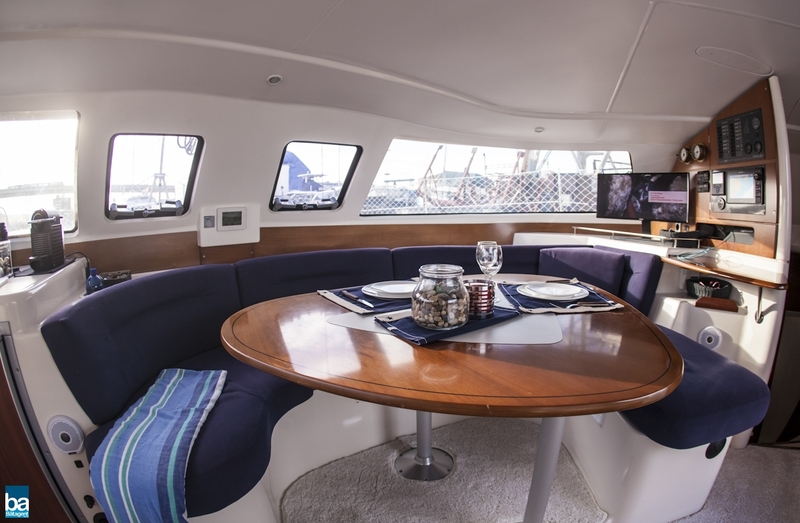 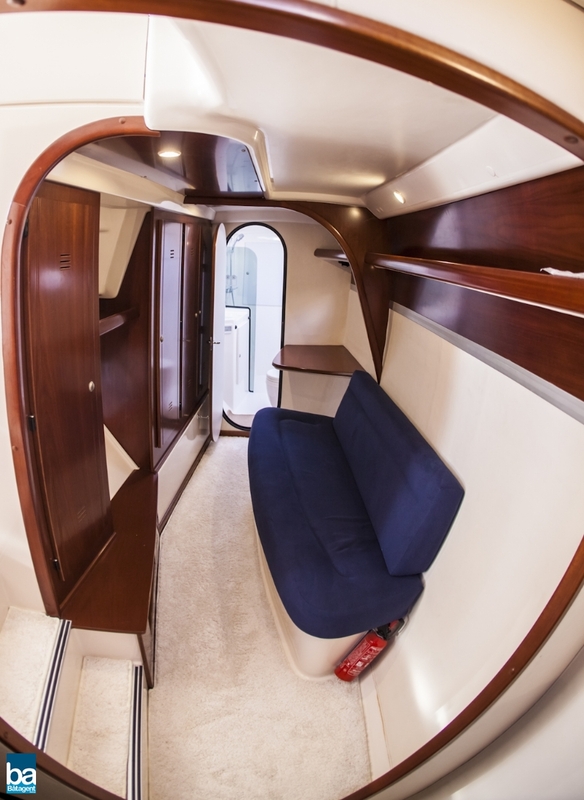 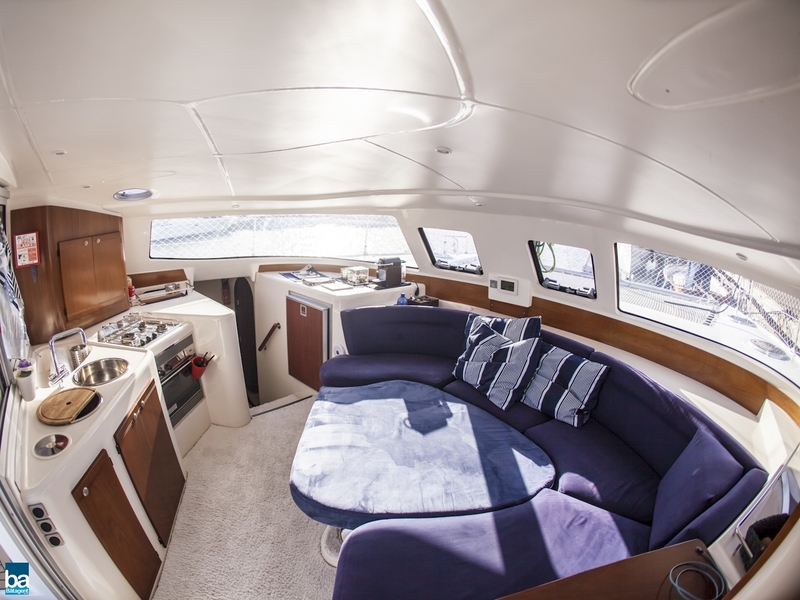 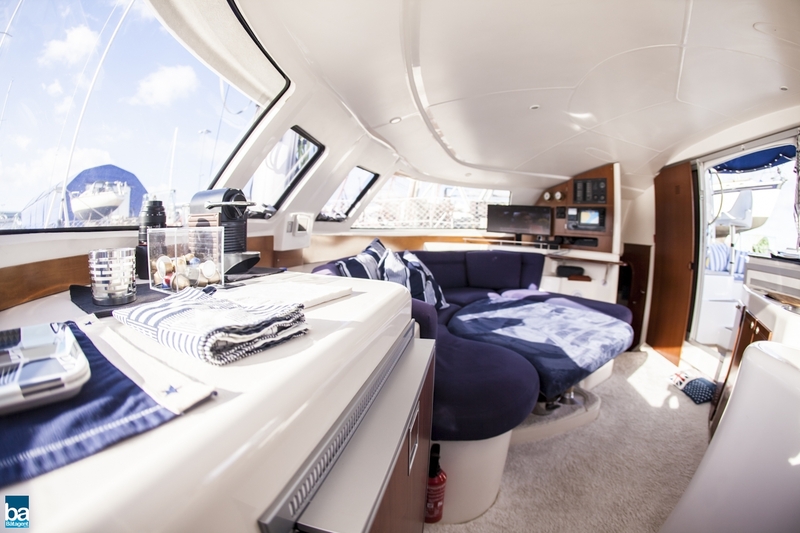 The lounge seat under the bimini on the aft deck provides plenty of space for six people. 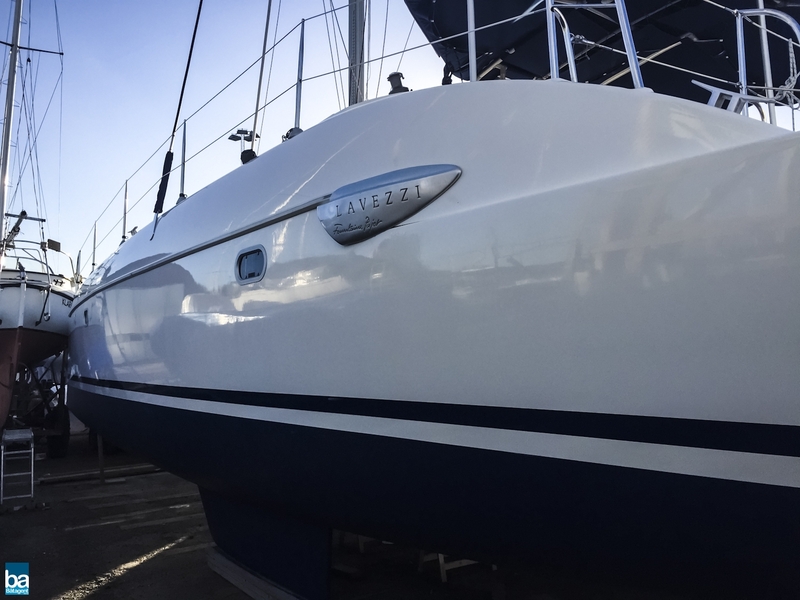 2 x Yanmar 27 hp diesel 3 cylinder engines, in excellent condition, 2-bladed foldable props, fuel tank 250 liters. 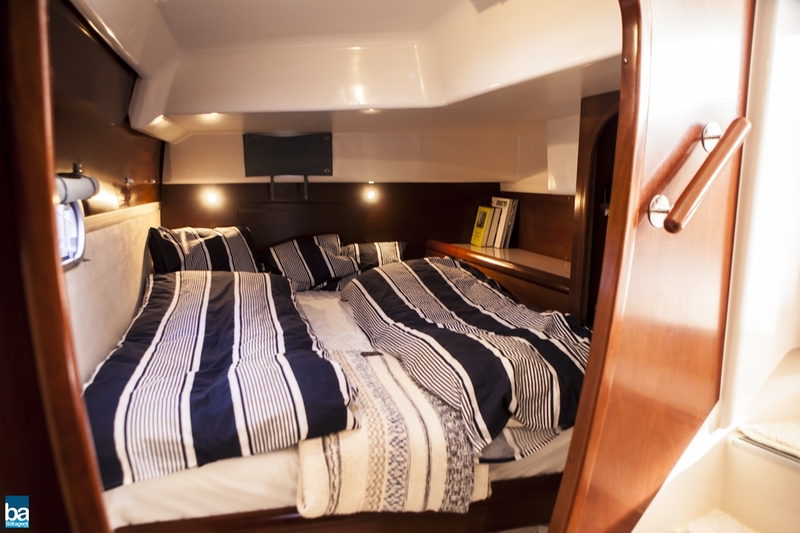 Fountaine Pajot catamarans are built for more than 35 years in France and have sailed more than 2500 round the world. 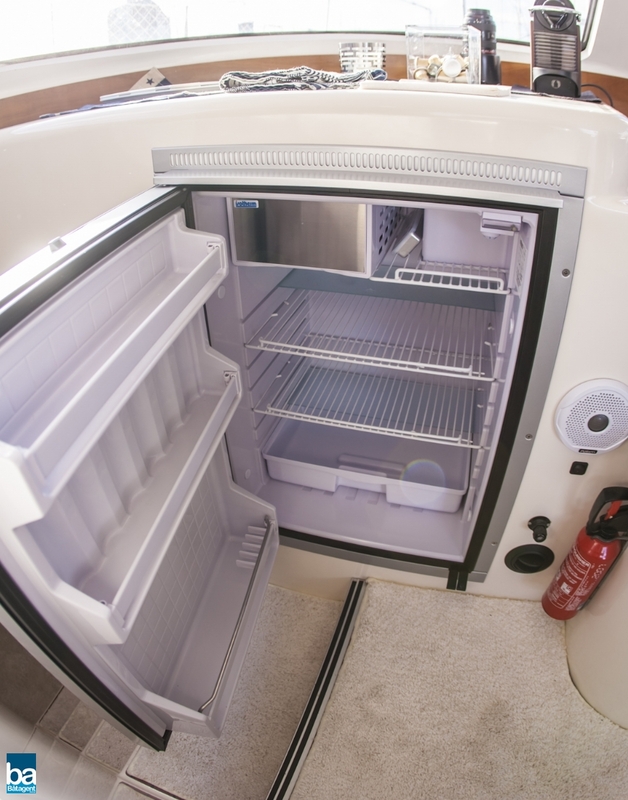 They are very well known worldwide as a reliable A-brand and have dealers everywhere. 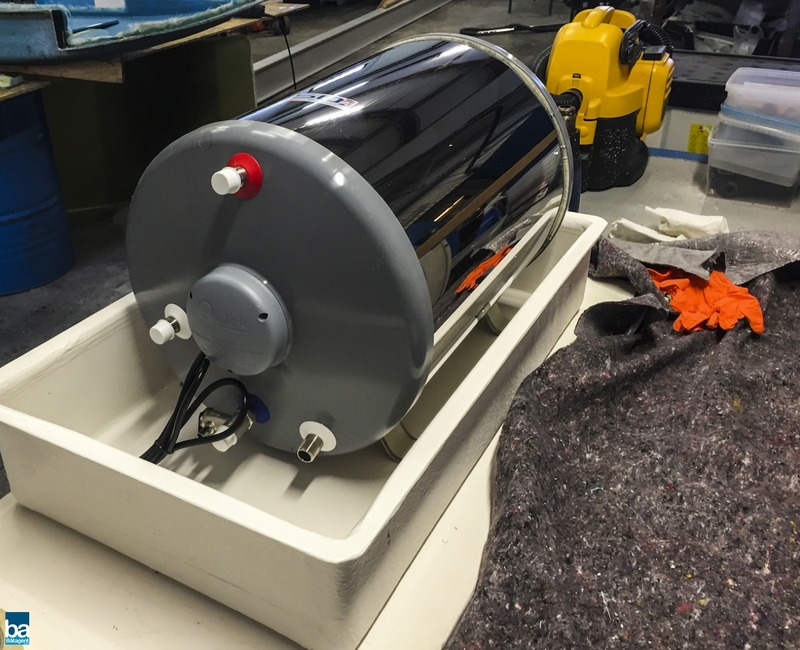 They also have a 24-hour service for spare parts. 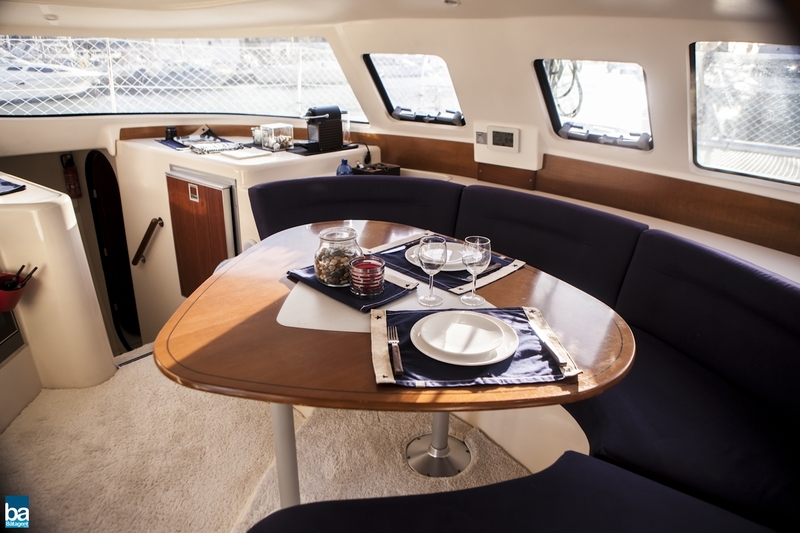 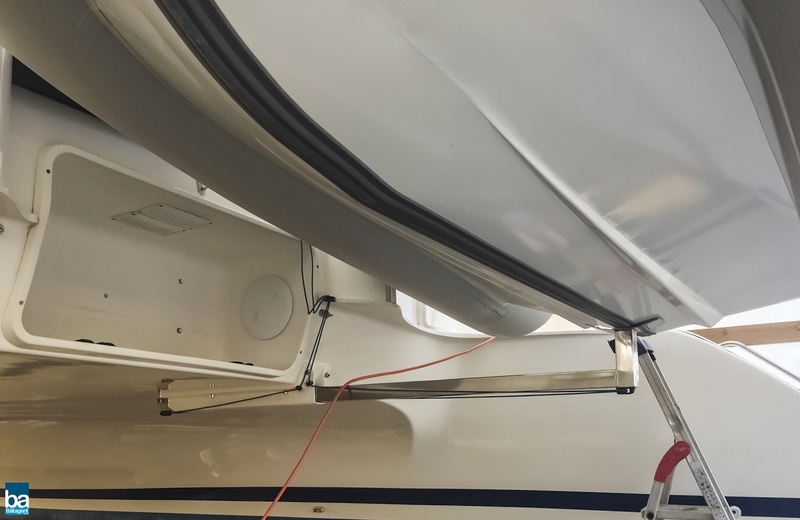 It is an easy to catamaran with plenty of deck and walking space. 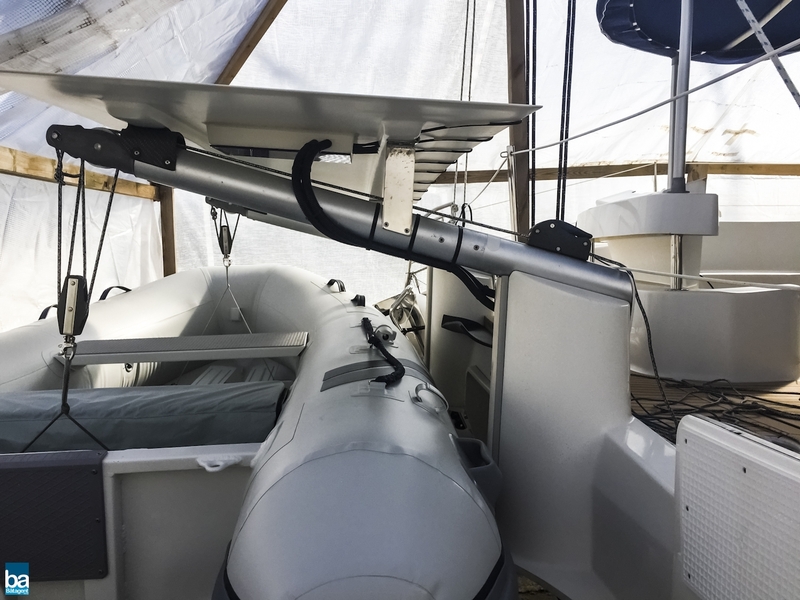 Below is some of the equipment listed, but please check the PDF-file above, where all the details are listed.